Am 29. Januar ist der offizielle Lunar (Mond) New Year Tag. Ab dem 27. Januar bis zum 14. 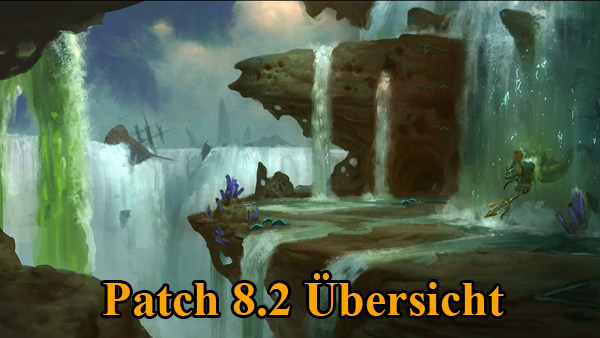 Februar wird das Mondfest auch in World of Warcraft gefeiert. In den dekorierten Hauptstädten könnt ihr an diesen Tagen Feuerwerkskörper kaufen. Es wird Rezepte geben mit denen ihr passende Kleider erstellen könnt. 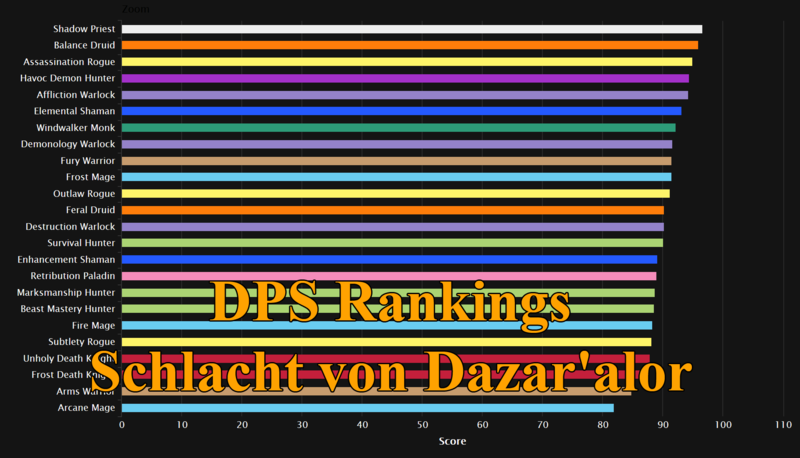 Erfreuliche Nachrichten gibt es für alle die nicht Level 60 sind. Es wird einen Raid Boss geben, der niedrigere Stufen gedacht ist. Hier noch einmal den originalen Text. On January 29th (the date of the actual lunar new year). Celebrations occur in Stormwind, Thunder Bluff, Booty Bay and Moonglade. On February 13th, one last firework show will be held in Moonglade. This parallels the Chinese “Festival of Lanterns”; extra lanterns are spawned around Lake Elune’ara (the firework show occurs over the lake). Decorations will be placed in every capital as well as in the regions of Nighthaven and Moonglade. Revelers celebrating the Lunar New Year will be spread throughout the world (the revelers are concentrated in Moonglade, except for those that show up for the fireworks shows in Stormwind/Thunder Bluff/Booty Bay); the lunar festival specific NPCs can be found in each capital and in Moonglade. There are also other NPCs - spread throughout the world – which are ghost-like elders that players must find and honor, as noted below. Finally, there will be a large raid encounter boss that only appears during this time of year named Omen. Omen’s appearance is closely liked to the Lunar New Year and new players will be excited to hear that this will be the only raid encounter where newbies will be able to participate fighting a raid style boss! Omen is inspired by the tale of “Nian” from Chinese lore. In the Chinese version of WoW the boss’ name will be left as Nian.